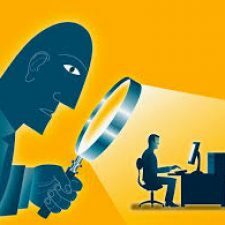 How to Protect Your Internet Privacy? This Project Profile is PRIVATE, but all logged-in OpenLab members may view the Project Site. Online privacy is unlike privacy in real life. It is not the same as closing the bedroom curtains when you are prepared to go to bed or closing the doors when you pay a visit to your physician. Real life situations do not apply to the online world because the idea of privacy is flawed in the digital space. Most people do not even have an understanding of the importance of online privacy. On our project site you can learn what online privacy means and most importantly, you can find information on how to protect your data from inadvertently being stolen or picked up by an unknown individual. Home / Projects / How to Protect Your Internet Privacy?